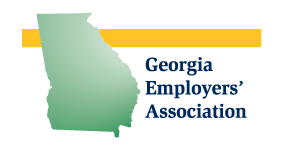 Georgia Employers Association holds over 25 workshops each year, including the HR Certificate Program and Onsite University. 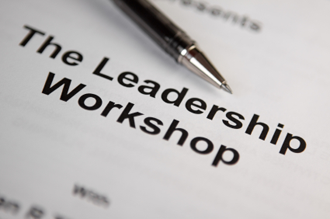 Our team of consultants is available to provide customized training on a wide range of management, human resources, customer service, and other business topics.  GEA frequently schedules webinars for training or to brief our members on important issues.